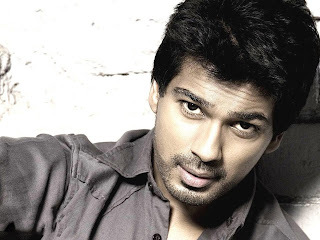 The famous bollywood actor, Nikhil Dwivedi has now decided to debut as a producer with the chick flick "Veere Di Wedding" starring Kareena Kapoor and Sonam Kapoor. The actor-producer has joined hands with Sonam's sister, Rhea Kapoor, and Ekta Kapoor who're also the co producers of the film. Ask Nikhil what made him choose the film over all the others and he says, "It's the script and also because of Rhea and Ekta. According to me, they are the finest producers in the country. Plus, it's heartening to see a group of such finely talented women. Who would not want to work with them?" we agree.